Q: What kinds of services do you provide to your clients? A: We provide enterprise-wide digital transformation through advisory, implementation, change management, custom configuration, and managed services. We provide these services across multiple industries and to organizations at all stages of digital transformation. Whether it’s an early stage high tech startup simply implementing Sales Cloud or a mature manufacturing company with billions in revenue seeking advisory changes to their CPQ implementation, we cover it all. Q: What are the five essential features of Salesforce’s CPQ platform? A: Configuration — This is the first step. It’s a process of understanding how your product or service options are packaged in order to better sell them together. Part of configuration is taking stock of everything involved in getting your product into customers’ hands. Pricing — Next, it’s time to automate and standardize the pricing model as much as possible. A CPQ system done right will automatically apply common things like volume or term-based discounts and client-specific pricing. This is the stage where all the pricing concerns get addressed and automated. Quote generation — Once you have configured the product/service package and set up pricing, quote generation or quote presentment is next. 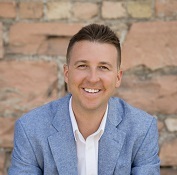 The Q of CPQ is all about streamlining the process of delivering a client-facing document and empowering your sales team to use it as a sales tool. Advanced approvals — Nestled into the CPQ process is approvals. Advanced approval functionality is an important feature that should not be overlooked. Using advanced approvals, an organization can make sure legal, finance, and any product-specific agreements get done before finalizing a sales order with a client. Contracts — Making sure your CPQ platform is also properly configured to address contract renewals is vital. 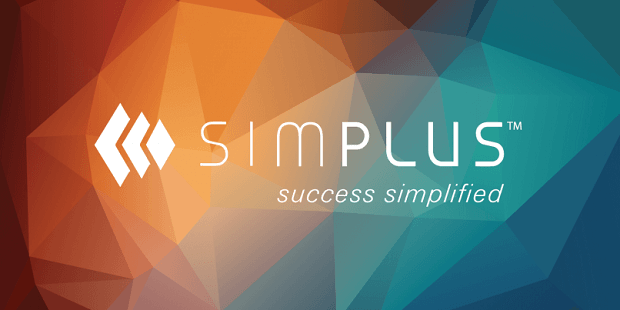 It’s an easy way to drive more revenue with CPQ, and it also saves time and money for your sales reps.
Q: What can we expect from Simplus in the future? A: We continue to be inquisitive. Part of our growth strategy will be international acquisitions.